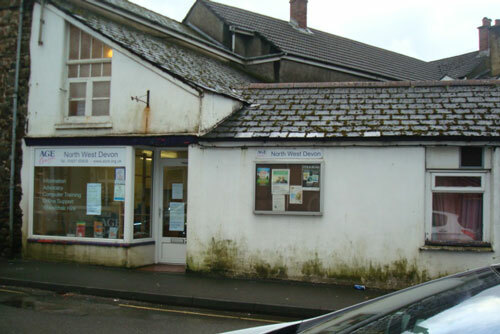 In January 2016, our determined group of charitable employees, Emma, Brian, Martin & Craig undertook the task of helping to refurbish the Age Concern Drop in Centre in Okehampton. 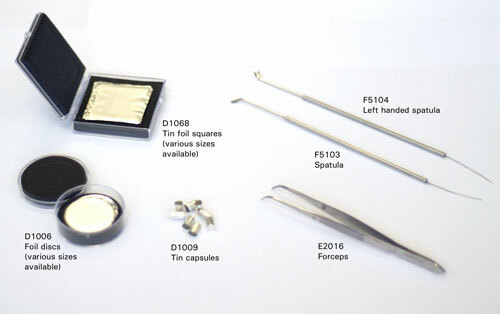 We have added a new video guide to our 'how to' section of the website, showing viscous sample preparation. 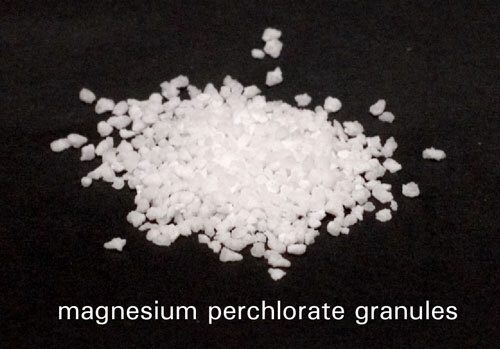 We are often asked about the different forms of magnesium perchlorate available, and which should be used in a particular application. Here are some notes on the options.